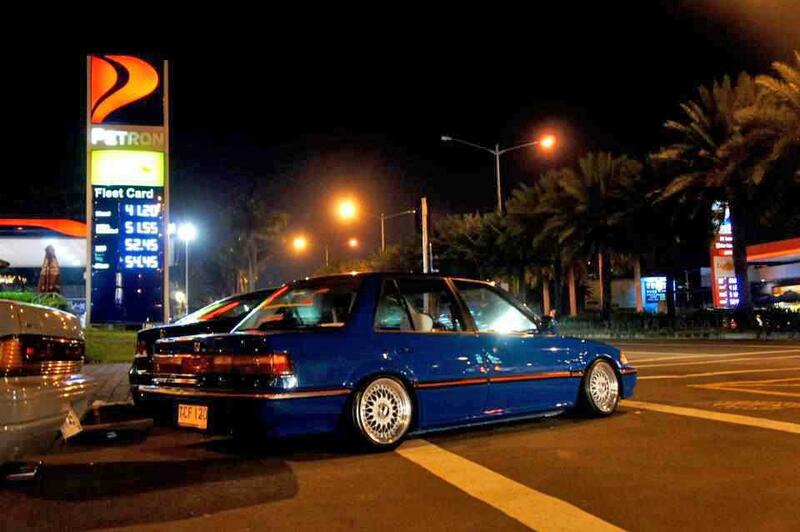 This Honda Civic EF Sedan is slammed on a set of BBS RS Wheels. The BBS RS wheels are 15″ in diameter and look to be spec’d out at 15×6.5 inches. The wheels also look to have full height center caps.